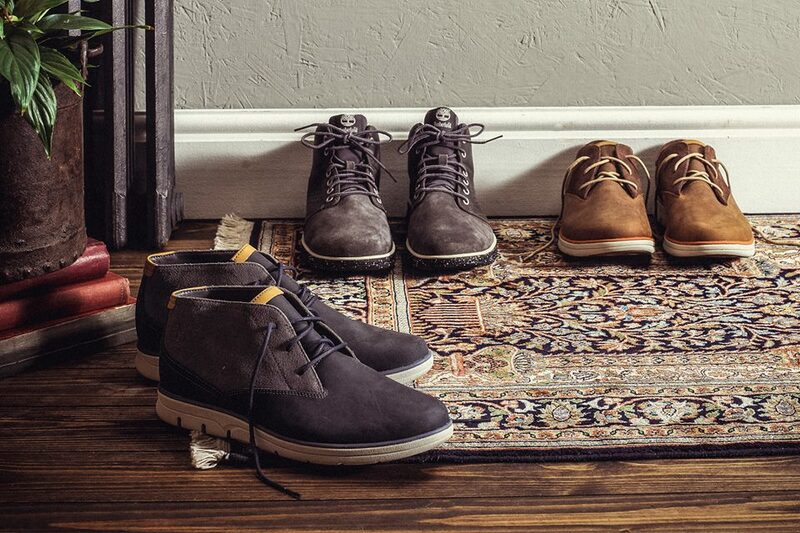 Timberland is a global leader in designing, engineering and marketing premium-quality footwear, clothing and accessories for men, women and children. Our mission is to equip people to make a difference in their world. How do we do this? By creating outstanding products and by doing all we can to benefit the communities where we live and work. What kind of footprint will you leave? 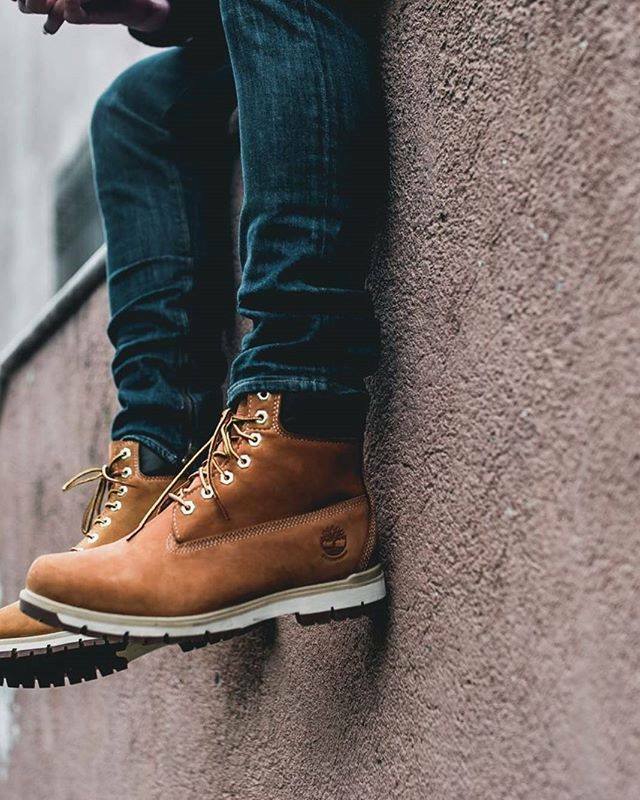 Timberland makes rugged waterproof boots such as the classic yellow boot as well as tough outdoor boots and outdoor-proven, technical footwear. We also make a range of traditional handsewn boat shoes, loafers and deck shoes. 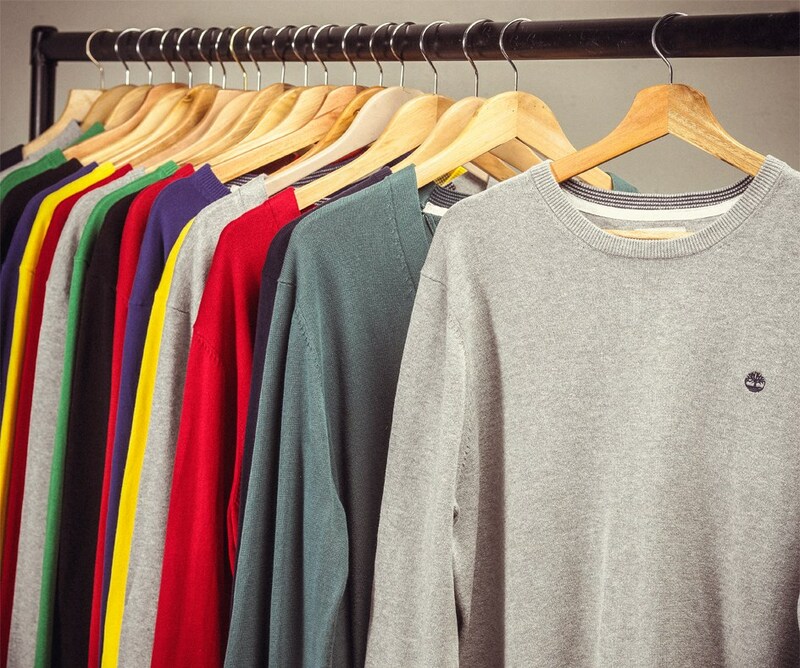 Timberland also produces a wide range of outerwear, leather jackets, clothing and accessories for hiking, trekking, travelling and simply enjoying the outdoors. The Earthkeepers™ Collection features organic, sustainable and recycled content as part of our global commitment to promoting ethical, eco-conscious living and protecting our environment. Interesting? Come and visit our Timberland in Maastricht!